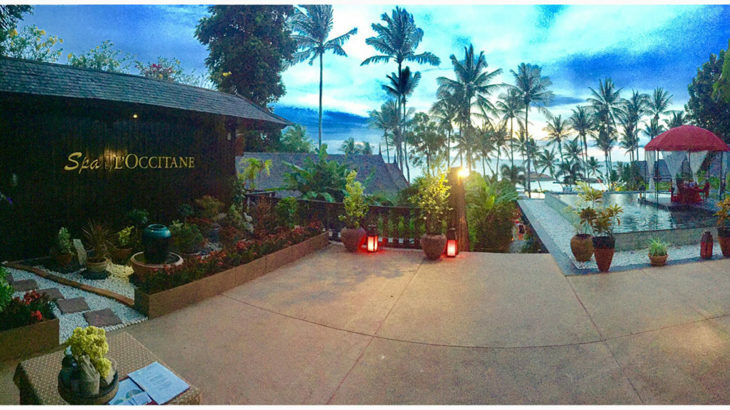 We are proud to announce the opening of our new Spa by L’OCCITANE! You will find a retail of products by l’Occitane, perfect idea for a gift or just because you want to treat yourself. Treatments, prices, products and our high skilled therapist remain the same! Come to discover our new temple of tranquility..